RUNNER® was established in 1974 at Cavezzo (Modena) as mechanical company specialized in manufacturing and processing of mechanical parts for third parties in medical and spare parts sectors. The first treadmill was created in 1988, starting to sale it in the domestic market and becoming very soon leader for production of commercial treadmills for fitness and medical use. Year after year RUNNER® increases its range of cardio machines adding to commercial treadmills the other cardio-fitness machines self-powered and magnetic (bike, step, elliptical). Technology, research and sturdy basic structures enable RUNNER® to produce safe, reliable, user-friendly and high-performance machines for rehabilitation, gyms and fitness centres, hotel and spa. All parts are projected and made internally following all details and granting reliability in respect of international rules. 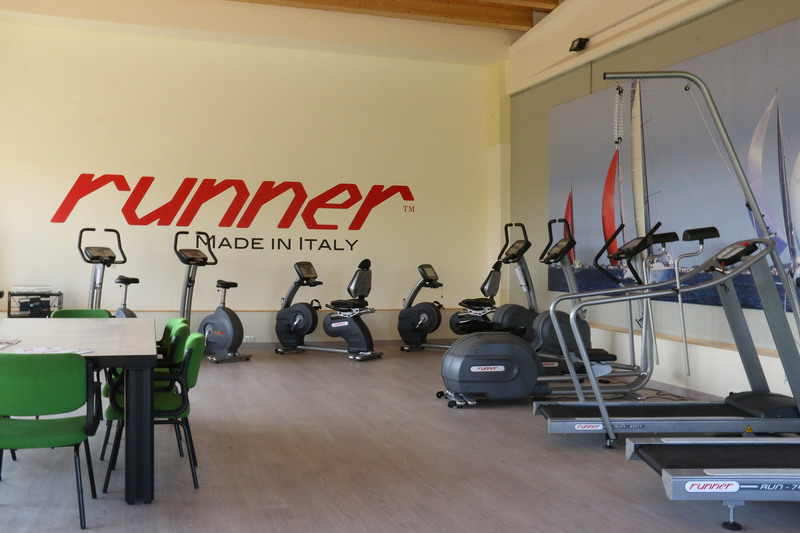 RUNNER® machines are fully Made in Italy and the brand is well-known worldwide also for its professional and fast after-sales service.